We offer an entry-level Basic plan which is pay-as-you-go, or subscription plans starting from $10 a month (or equivalent in € or £) with differing levels of service. Compare our different subscription plans. 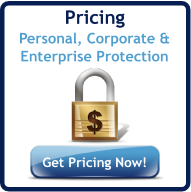 Whether you are a personal, professional, corporate or ISV user, Digiprove has the solution for you. Whichever subscription plan you select, you can start with a fully-functional 1 month FREE trial now without obligation. See how you can prove the authenticity, integrity, and ownership of your digital content and in turn protect your legal position and copyright. Getting set up only takes a few minutes. 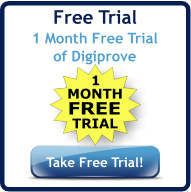 If you want to get started right away, open a Basic (no-subscription) account, and take a test drive of the Digiprove technology. 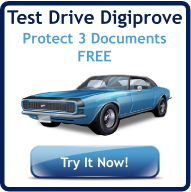 With the Basic account you can Digiprove and protect 3 digital documents for free, and additional ones at low prices. You can then stay with the Basic account or upgrade at any time to one of the subscription plans.